Gain the skills to minimize the effects of surprise encounters with hazardous marine life. This hands-on course covers basic treatment for jellyfish toxins, fire coral burns, seafood poisoning, traumatic injuries, and conflicts with other venomous marine life. Successfully completing this course earns you the DAN Hazardous Marine Life certificate, valid for two years. 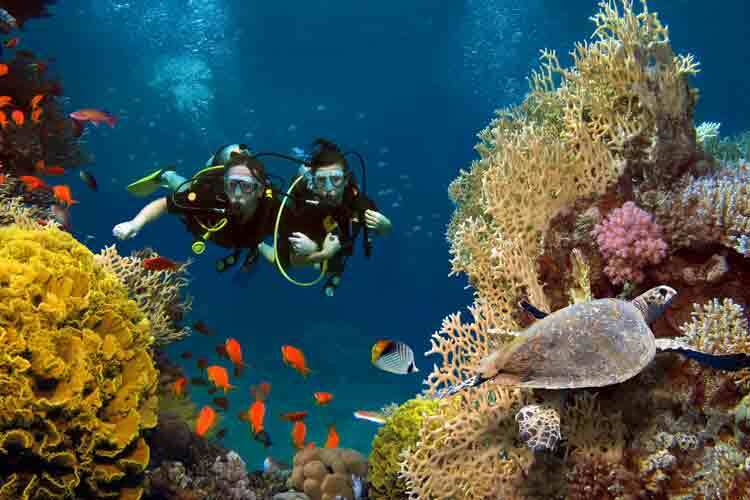 This course is designed for divers desiring to learn first aid for treating the effects of unpleasant encounters with marine life. Identify injuries from marine life. Keep out of trouble in the water. 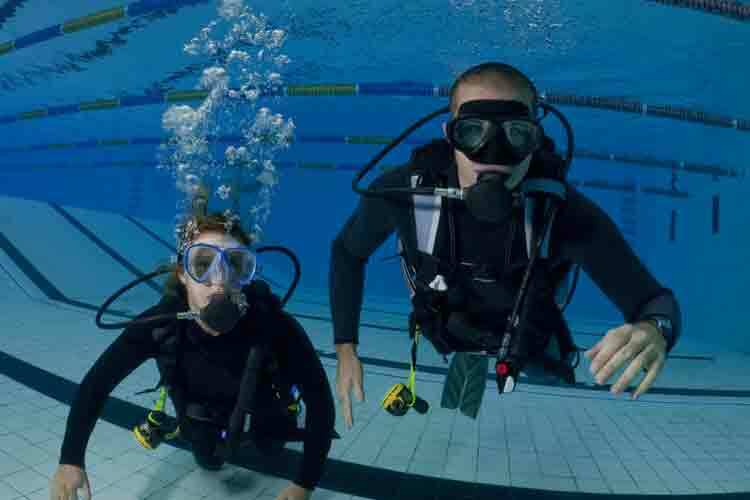 Prevent transmitting disease when treating divers.